Je suis Suisse dans mon coeur. Yes, I am indeed Swiss, in my heart of hearts. Is this because I spent my childhood holidays building giant jigsaw puzzles of the Alps and their Swiss chalets, with those delightful, overhanging flower boxes? Well, I discovered on my first visit to Switzerland that this will be a lifelong love affair and although I have no right to claim this nationality as my own, it is fair to say that I have never experienced such a peaceful place in my 40 years here on planet Earth. 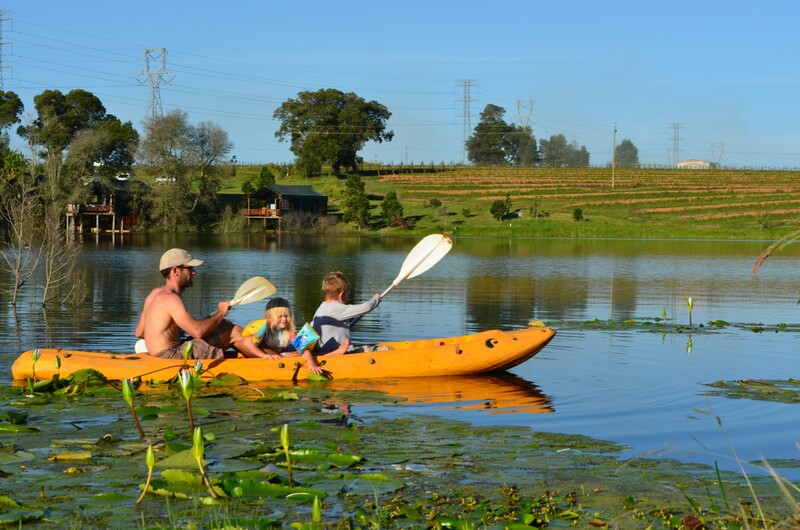 This might be due my homeland being Africa, so striking in its stark contrast of wildness and unpredictability to the calm and orderly life of Switzerland, set within its mysterious mountains and tranquil lakes, which has created such a longing to call it my second home. Either way, I have tasted and I have seen…and it is so good. 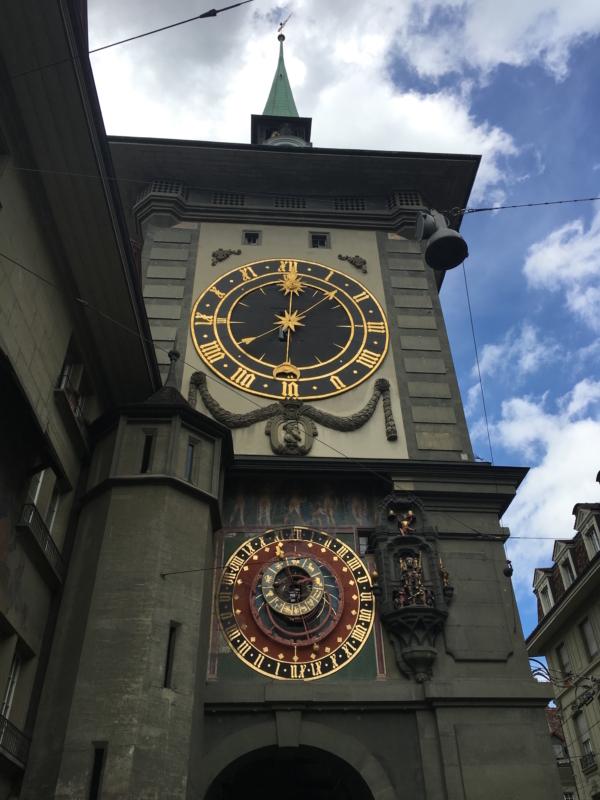 Bern, the country’s capital, held no allure, as I simply knew nothing about it… but thanks to a friend’s insistence, a 24 hour whistle stop tour was included as our first experience of Swiss life. Bern means bear and thankfully we found a few furry creatures in the bear pit so this made the children’s day. Home to the Paul Klee Zentrum, their most renowned artist of the early 1900’s, the interactive kids gallery was a win for a few hours after a long flight. Known for being the most laid back of all the cities, the friendly folk of Bern are half the charm. 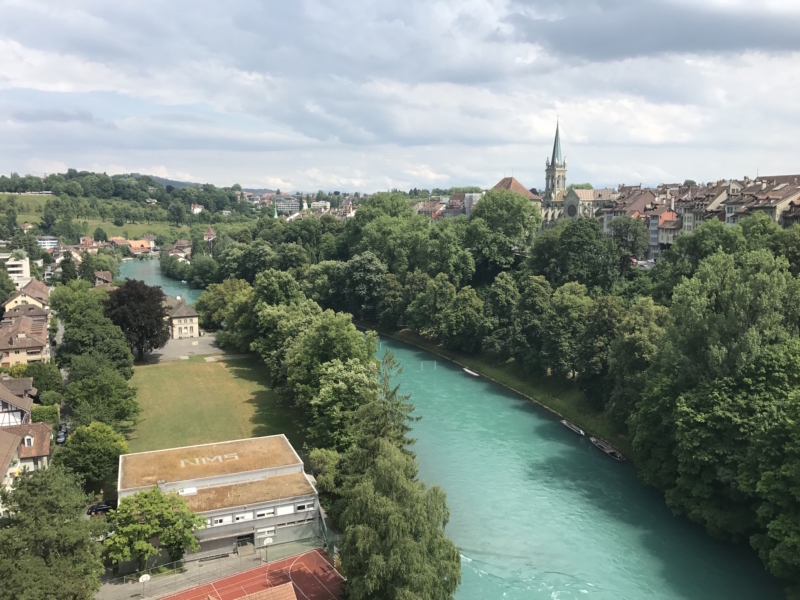 The river Aare must be the other half with its glacial, blue colour that looks so otherworldly, as it curves and winds with that famous hairpin bend through the medieval town. This magnetic energy center just draws you into its magic completely. Everywhere you look, people are jumping off bridges with their kit in flotation bags as they are whisked down by the strong current, only to get out, walk back and do it all again! Some brave souls simply tightrope walk across it. Summer here is pure bliss and as I threw myself into the speed of the flowing channel, it felt like a baptism into everything that is right with the world. 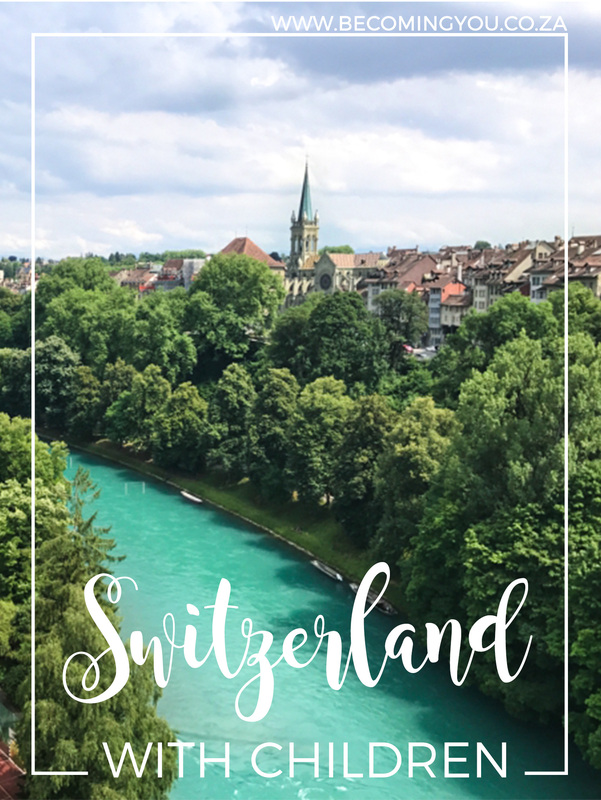 The incredibly quaint old town, which is a UNESCO world heritage site, literally draws a gasp as you glimpse the timeless buildings bathed in Swiss light, revealing all their glory. Bicycles and Vespa’s everywhere you look; circus tricks on the lawns; lazy beers and wine sipped in every café from 10am … one may wonder, who works around here? The sound of the Zytglogge bells at midday, with at least 40 tourists paused in this majestic moment, phones facing upwards to film the most famous clock in Europe, appeared a tad amusing, and so very captivating at the same time. Time stood still indeed as the bell tolled the supreme hour. This was the clock that inspired Einstein to understand what he called ‘space-time’ just before delivering his paper on a ‘special theory of relativity’ in 1905. History encapsulated in the complex and exquisite design of an astronomical clock with its playful jester, dancing bears and gilded rooster which crows on the hour…a quintessential grounding force in Bernese life, and it seems to represent the quirky character and precision of a profoundly intriguing culture. The heartbeat of timekeeping at this nation’s core is something to be revered. Discovering around nine cities in four weeks taught me a thing or two about the excellence of the Swiss. What a pleasure to ride their trains in such style and perfect time keeping, and the best part is they still manage to appear ‘laissez – faire’ about some things, despite being such perfectionists in others. My daughter kept asking me, ‘what’s that smell mom?’, ‘Ah, only marijuana dear, you won’t like it’, came my reply. We’d get a strong whiff every few blocks walking around those towns, which indicates that clearly plenty of Swiss folk like it a whole lot. 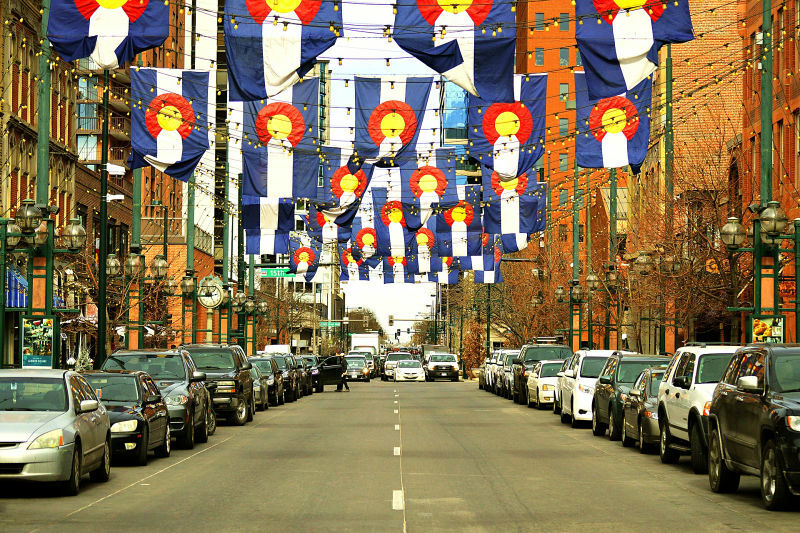 A nation of such quirky contrasts is sure to intrigue us for many years to come, and certainly, we will be back! If you’re planning a visit to Switzerland be sure to add a trip to the Jungfrau Mountain on to your itinerary! Then read this post on the best things to do in the Jungfrau region. 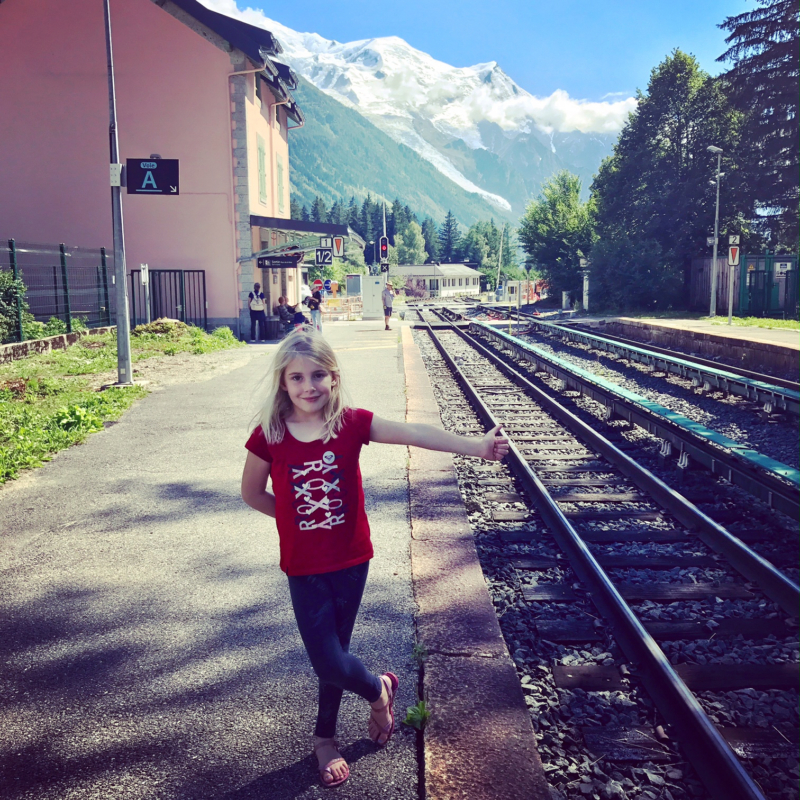 Switzerland is not known as a budget destination by any means BUT there are some great ways to stretch your budget when visiting this beautiful country. Read this post on visiting Switzerland on a budget before embarking on your trip! Jill Welsh has a Bachelor's degree in Drama and English from UCT (1998) and has worked on a variety of creative projects over the past 18 years, from acting to voice training to content production. Her love of scriptwriting and research was well fulfilled working on magazine television shows and children’s cooking programmes in Cape Town with Okuhle Media. She has also worked on two National Geographic documentaries in Research and Production Management. 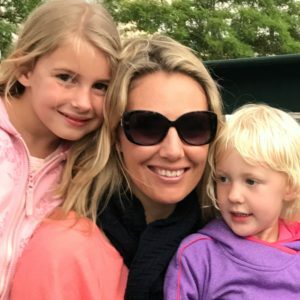 A published children's book author, and mother of two delightful daughters who are finally out of the 'hands on stage', the sky is now the limit to travel with kids in tow, and tell stories to her heart's desire. 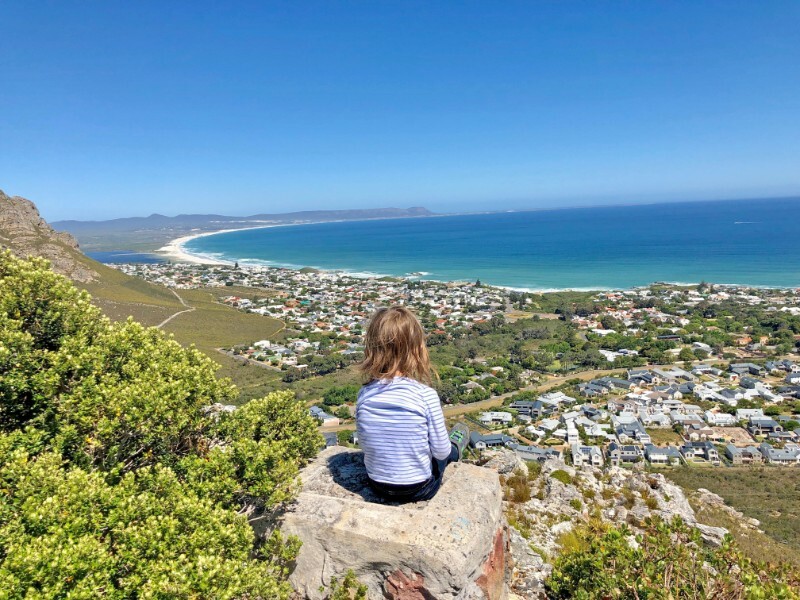 Ah, the romance of exploring, of seeing a new country through your children’s eyes. And beauty everywhere. Makes one full of wanderlust.